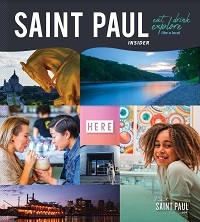 Get the inside scoop on Saint Paul's meetings and events scene. 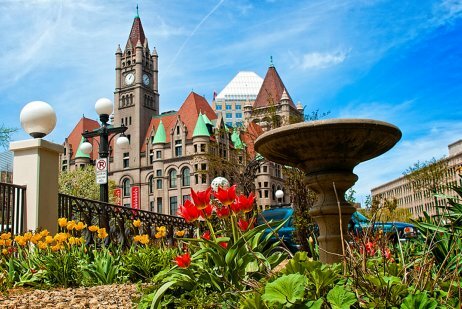 Whether you live here or you're just passing through, Saint Paul has plenty of options for when you get the itch to move. 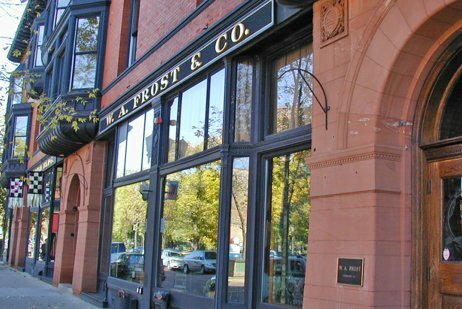 Don’t get us wrong—downtown Saint Paul is wonderful, but some of the capital city’s most popular spots are a little beyond walking distance. 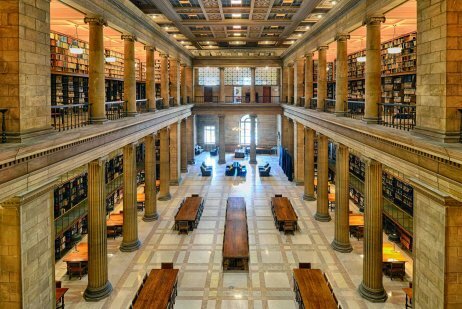 Take a break from your meeting and hop in a Lyft (or Uber, or taxi...) for a visit to these Saint Paul staples. We promise the fare is worth the fare. 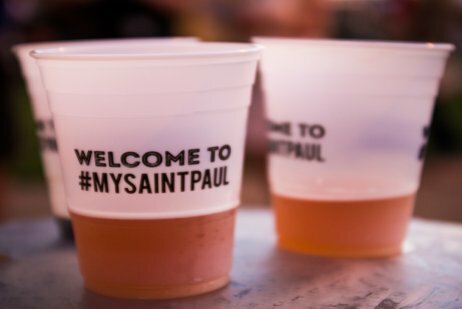 Add some hops to your next Saint Paul event by scheduling your meeting at one of our famous breweries. 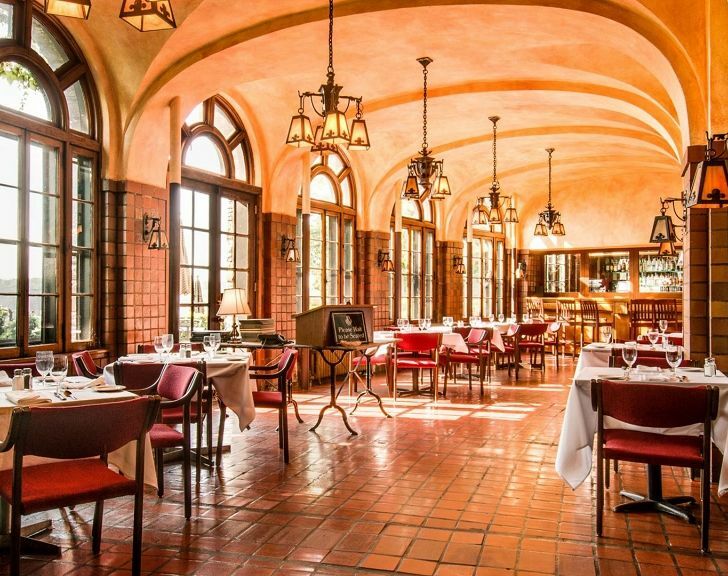 Take your meeting to the next level at these 7 unique Saint Paul venues. The Visit Saint Paul Sales Team is ready to assist with all of your meeting needs. Contact us today! 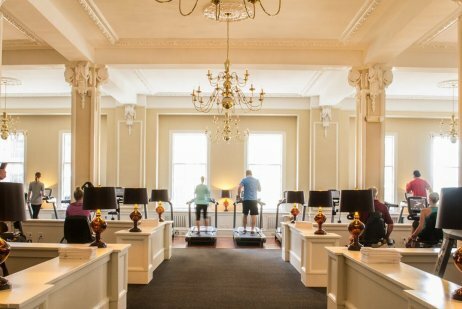 Saint Paul has a meeting or conference venue to suit your every need.